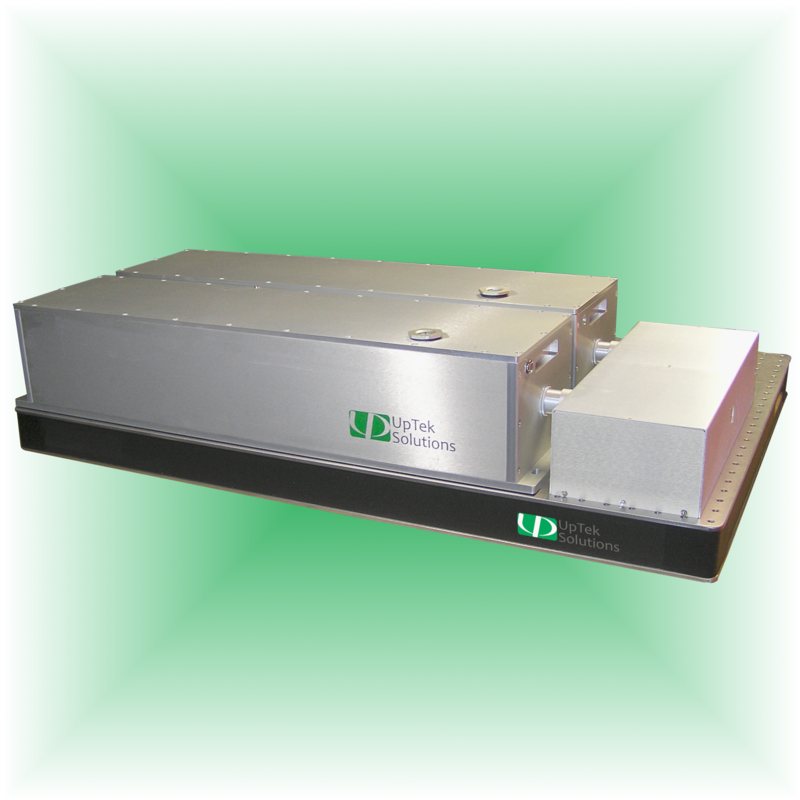 The Myron PIV combines two independent diode-pumped, Q-switched second harmonic Nd:YAG lasers into one laser beam. It features field-proven long-life diode module and no DI water requirement or water chiller. The rugged enclosure design, optimized cavity design and PRF adjustment result in excellent output stability over a large dynamic range as well as increased reliability for long-term operation. The Myron PIV is available in both TEM00 and Multi-mode output.